Part No. BKT-HX002 In Stock FedEx orders placed in the next 4 hrs, 36 mins ship today. 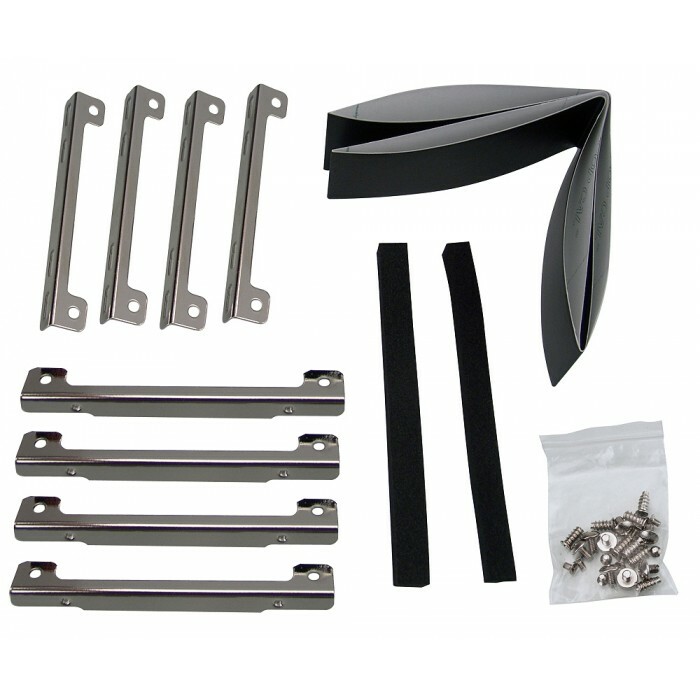 8-piece nickel plated steel mounting bracket for adapting various sizes of heat exchangers to 120mm fan grills. 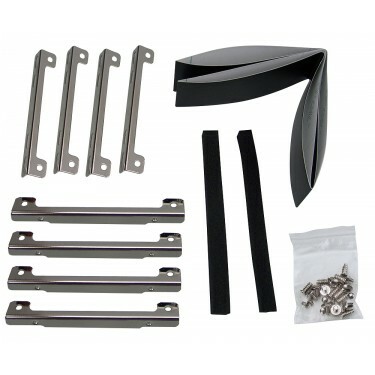 Mounting screws and self-adhesive foam lining (for optional air blocking) are included.